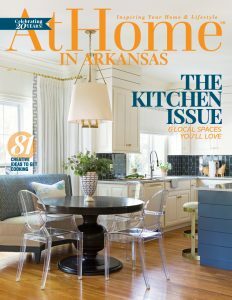 The management of At Home in Arkansas, the state’s premier home and lifestyle publication, is allowing the Guild to sell discounted new annual subscriptions to the magazine for only $7! 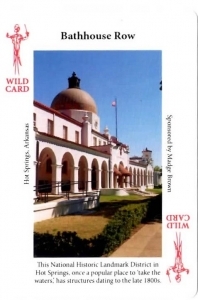 $5.00 of the sales will be given back to the Guild—a win-win situation! 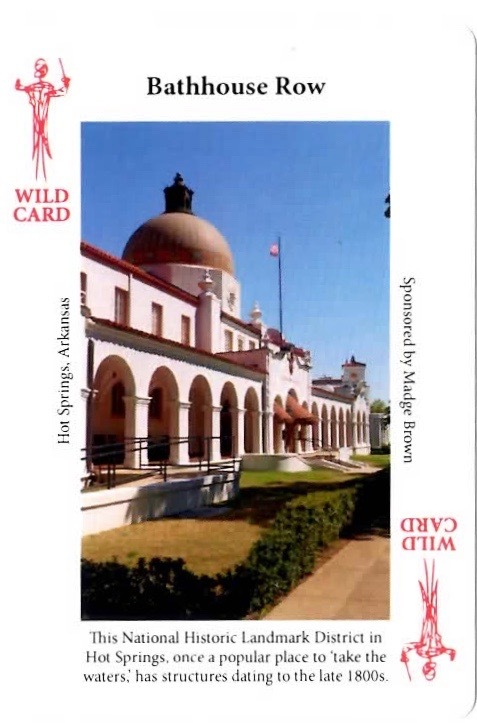 Subscription forms are available by clicking this link. If you subscribed last year and received a $12.95 renewal form, do not use that form, for the Guild will only receive $5 of that $12.95 price. You should have been sent a revised and corrected form offering renewals at $7.00, with the Guild receiving $5 of that amount. Use that form instead to renew your subscription and any gift subscriptions you purchased last year. Do not use renewal forms for new subscriptions. Only use the above linked form for new subscriptions. After the first time you use AmazonSmile you will skip the charity selection process. 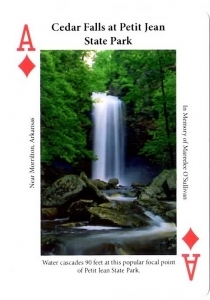 Instead you will be taken directly to smile.amazon.com and will be automatically asked if you want to support the Arkansas Orchestra Society Guildinc. Continue to shop as you have done in the past. If you are a member of Amazon Prime you will remain a member. 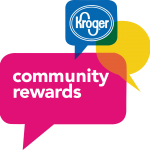 You must have a Kroger Plus card to participate, but you can get one at the customer service desk at any Kroger store. If you already have a Kroger online account, you may select “Sign in” at the top. If you do not have a Kroger online account, select “Create an Account” at the top and follow the instructions. Every time you shop and use your Kroger Plus card, each purchase will result in a donation to the ASOG at no cost to you. 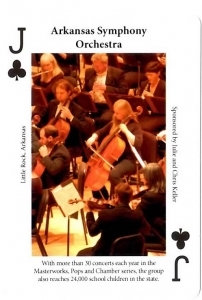 The Arkansas Symphony Orchestra Guild’s Playing Card Fundraiser recently won a national award in Baltimore at the annual conference for the League of American Orchestras. The “face” of these unique playing cards feature images of some of Arkansas’ most treasured locations, natural wonders and notable organizations. The back of the cards feature beautiful images of the instruments of the orchestra. Support the Guild and Make Music Matter by purchasing a deck for yourself, your family or your friends. 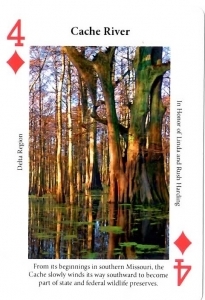 All proceeds go directly to advance the mission of the Arkansas Symphony Orchestra Guild to support the Arkansas Symphony Orchestra and the people who make it possible. Please call Mary Rock at (501) 227-7625 to purchase playing cards. Make Music Matter with the ASOG!